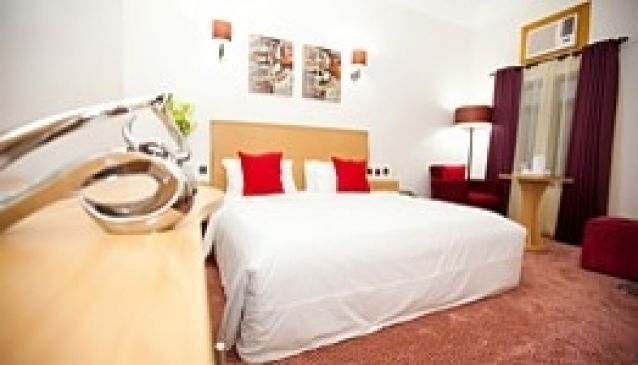 The Bolton White Hotels consist of a set of apartments and the hotels. All the rooms within this group have been tailored to satisfy your homely needs. The rooms are tastefull furnished, wonderfully designed with state of the art modern facilities that will put your stay at ease and highest comfort. The studio apartments at Bolton White are stylish, spacious and come in one & two bedroom units so you can accomodate more people. The restaurants serve you food from the local menu and a continental menu. The meals are well made, tasty and nutrious giving you the energy to enjoy your trip. Have a drink at the well stocked bar dedicated to serving you the best of wines, jucie, whisky, beer and all you will need to have a good time.